1 Who is Wanda De Jesus? Who is Wanda De Jesus? 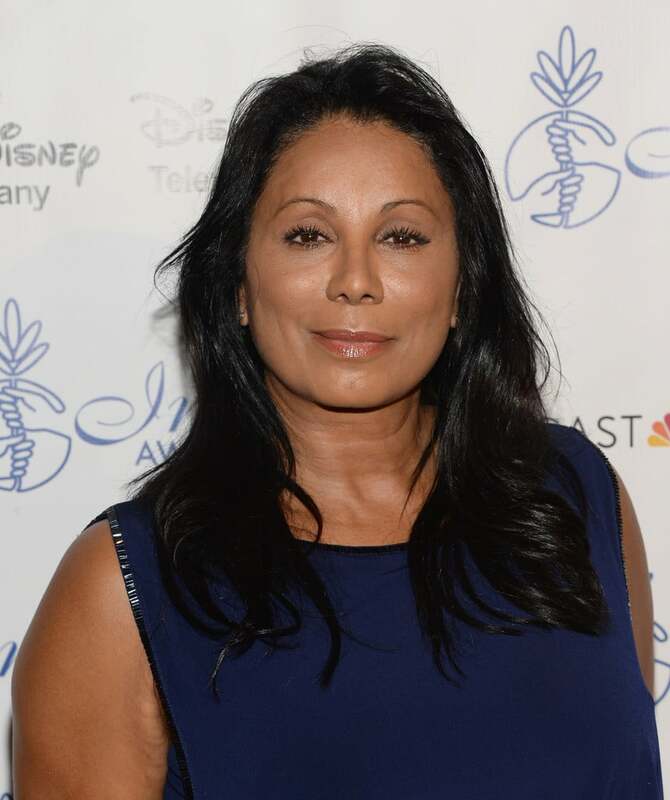 Wanda De Jesus was born on the 26th August 1958, in Manhattan, New York City USA, of American and Puerto Rican descent, and is an actress, probably best recognized for starring in the role of Santana Andrade in the TV series “Santa Barbara”, playing Millie in the film “Illegal Tender”, and as Detective Adell Sevilla in the TV series “CSI: Miami”. She is also known for being in a relationship with actor Jimmy Smits. Wanda De Jesus was brought up in her hometown by her parents; her mother worked as a nurse. She went to the High School of Performing Arts, after which she enrolled in The Leonard Davis Center for Performing Arts, a part of City College of New York, from where she graduated with a BFA degree in 1979. Right after graduation, she started to pursue her career as an actress in theater, performing at the Public Theater and Broadway, alongside Robert De Niro and other famous actors. Speaking about Wanda’s acting career on television, it began when she made her debut appearance in the role of Gomez in the TV series “Another World” in 1986, which was followed by starring as Leda Cervantes in the TV series “Mariah” and making a guest appearance as Inez Santiago in an episode of the TV series “L.A. Law”, both in 1987. In 1990, she featured as Luisa Diaz in the film “Downtown”, and as Estevez in the film “RoboCop 2”, directed by Irvin Kershner. All of these projects contributed to the establishment of her net worth. In 1991, Wanda starred as Darlene in the TV film “Fatal Friendship”, after which came her breakthrough role, when she was selected to play the main role of Santana Andrade in the TV series “Santa Barbara”, which lasted through 1992 on the NBC channel, and enormously increased her popularity. 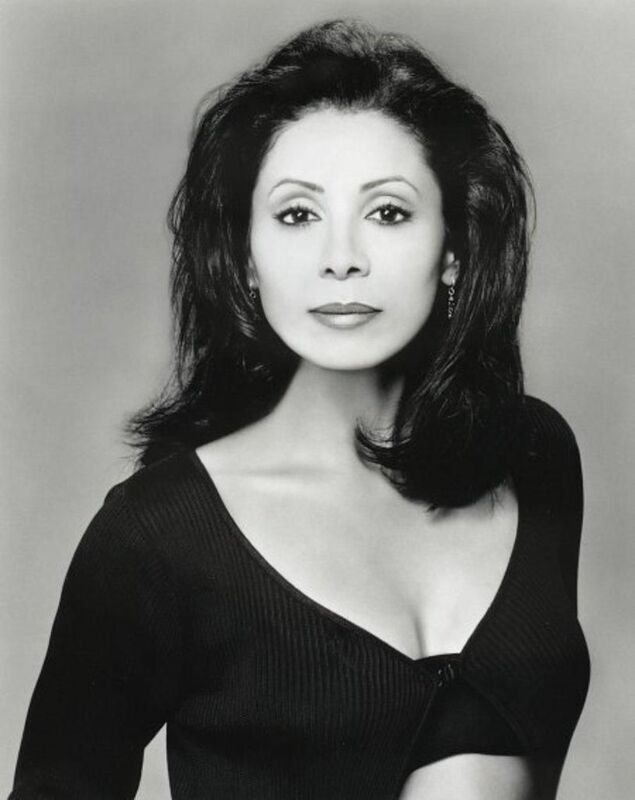 In 1994 she was cast as Carmen Munoz in Charles Burnett’s film “The Glass Shield”, which was followed by her portrayal of Liz Vega in the TV series “Live Shot” as well as Leslie Moore in the film “Captain Nuke And The Bomber Boys”, both in 1995. During the next several years, she mainly guest-starred in a number of TV series, before her next major role came in 1999, when she played Karen in the film entitled “Flawless”, starring with Robert De Niro. She then appeared in the role of Jackie in the 2000 film “Once In The Life”. Wanda continued to line up successes in the new millennium, by portraying Akooshay in John Carpenter’s film entitled “Ghosts Of Mars” (2001), playing Graciella Rivers in the 2002 film “Blood Work”, and as Mami in the TV film “Almost A Woman” the same year, for which she won the 2003 Imagen Award in the category of Best Actress in a TV Film, adding a considerable amount to her net worth. During the same year, she won the role of Detective Adell Sevilla in the hit TV series “CSI: Miami” (2002-2003), starring along with Adam Rodriguez, David Caruso and Emily Procter. Afterwards, Wanda was cast as Millie De Leon in the 2007 film “Illegal Tender” – which earned her an Imagen Award nomination in the category of Best Actress in a Film – and played Captain Diaz in the film “The Ministers” (2009). In 2010, she was chosen to portray Iris Blanco in the TV series “All My Children”. To speak further about her acting career, Wanda starred in the role of Carla in the TV series “Sons Of Anarchy” in 2012, created by Kurt Sutter. In the following year, she was cast as Officer Siler in the film “Water & Power”. Most recently, she featured as Edith in the TV film entitled “Letter Never Sent” in 2015. Her career started in 1986, and since then she has been a consistently active member of the entertainment industry, which has added a considerable amount to her net worth. Thus, if you ever wondered how rich Wanda De Jesus is, it has been estimated from authoritative sources that the total size of her net worth is over $10 million, as of mid-2018. 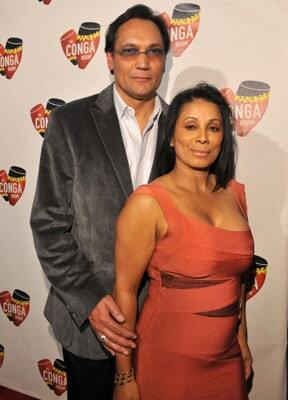 When it comes to speak about her personal life, Wanda De Jesus has been in a relationship with actor Jimmy Smits since 1986; they don’t have children. The couple’s current residence is in Los Angeles, California. . Speaking about her appearance, Wanda is not a very tall actress, as her height is reputed to be just 5ft 3ins (160 cm). Regarding her activity across social media sites, she is not known to be active.